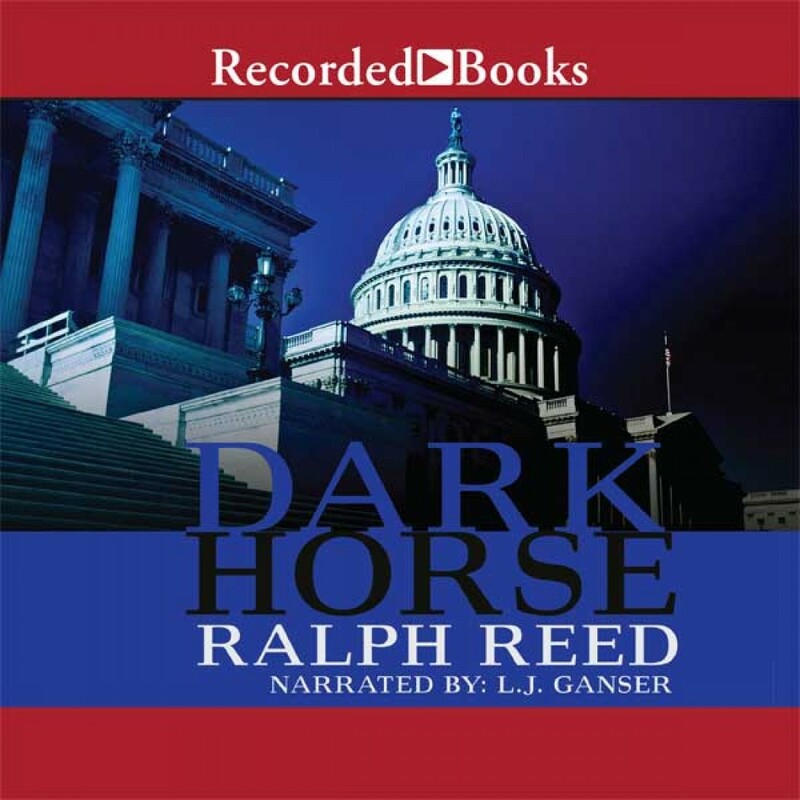 Dark Horse By Ralph Reed Audiobook Download - Christian audiobooks. Try us free. Political strategist Ralph Reed delivers an insider's look at presidential politics that sizzles with authenticity. Swirling with scandal, this electrifying contest includes a lady governor, an African-American general, and a third-party candidate. When personal tragedy transforms Governor Bob Long's heart, and terrorists level the political landscape, Bob battles to get on the ballot in all 50 states.